2016 is here! A time for looking back and looking forward. If cpbotha can post after a four month hiatus, then so can I ^^. First of all, all the best for 2016 to all of you! I hope it’s a good one. The start of a new year is as good a time as any (if not better) for a look back, or review if you want to get fancy about it, of the previous year and to look forward to things happening in the time ahead. I didn’t blog so much, because a) I was crazy busy (final year of the PhD anyone? ), and b) personal issues that I will not discuss here. Maybe I will increase the update frequency, maybe I won’t. Wait and find out? In September, I presented at VCBM! My favorite conference in the world (eat it, VIS!). It was in Chester, UK this year (full report here) and I presented work festively entitled “Illustrative Multi-volume Rendering for PET/CT Scans”, which does exactly whatever you think it does. To make sure it does, check the full paper and pretty pictures here. I met soooo many cool new people as well as cool people I knew from conferences before. It’s really an excellent group in all ways possible. 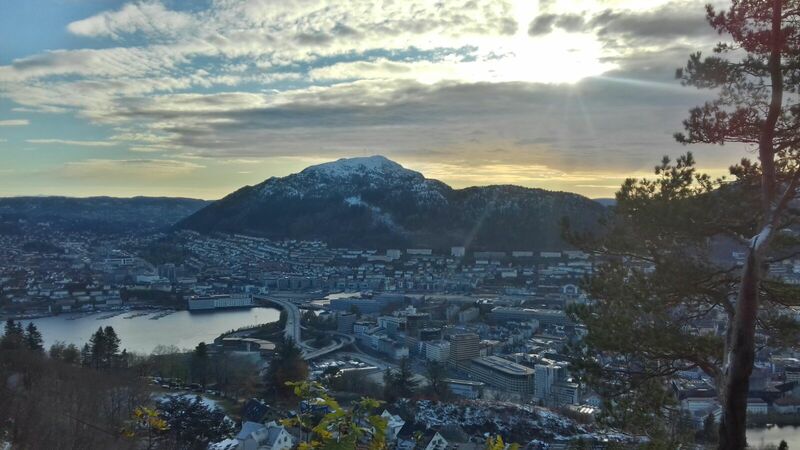 Bergen itself is really heaven on earth. 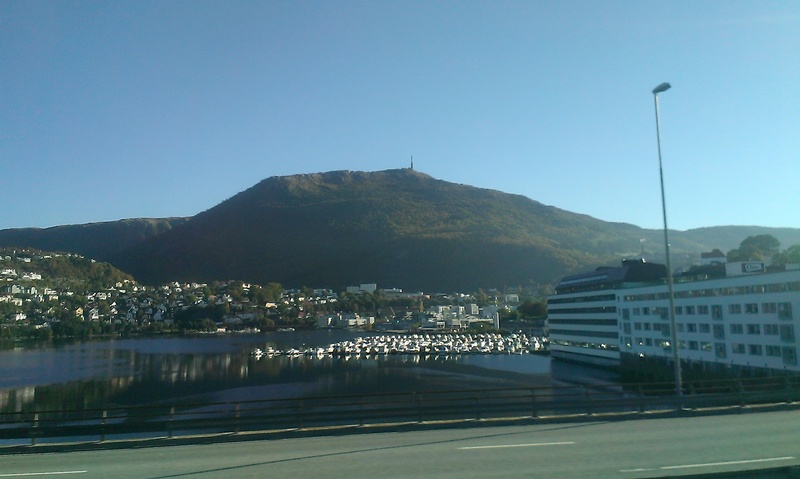 It has it all, mountains within walking distance, a harbor, waffles and lots of metal. Also, VCBM 2016! Talk about life-changing experiences… Mind=blown by the view, experience and sheer exhaustion. 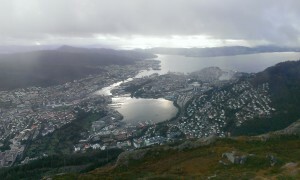 View from Ulriken, Bergen. 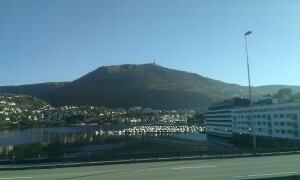 Hi, Bergen! It’s quite addictive really. I hiked up there once more during my stay. I could definitely see that becoming sort of just a thing to do on the weekends while living there. I presented at a medviz seminar, check the flyer here. Yes, there was a flyer with my face on it! I got some great PhD advice and started collaborating on a paper together. I can really recommend a visit like this, if it is at all possible, to anyone doing a PhD. 2015 was definitely the year of collaborations. Good ones too (for me at least ^^)! I worked with people from Leiden, Magdeburg, Bergen and recently Koblenz, and they are all awesome and I hope to do more of that in 2016. I hope to have more awesome collaborations in 2016. Alright, I just spent my full two week holiday working interspersed with family visits, the first part of which is not really my style, but hey, desperate times, desperate measures. So I guess I’d better go finish 1 out of those million papers. Till next time! 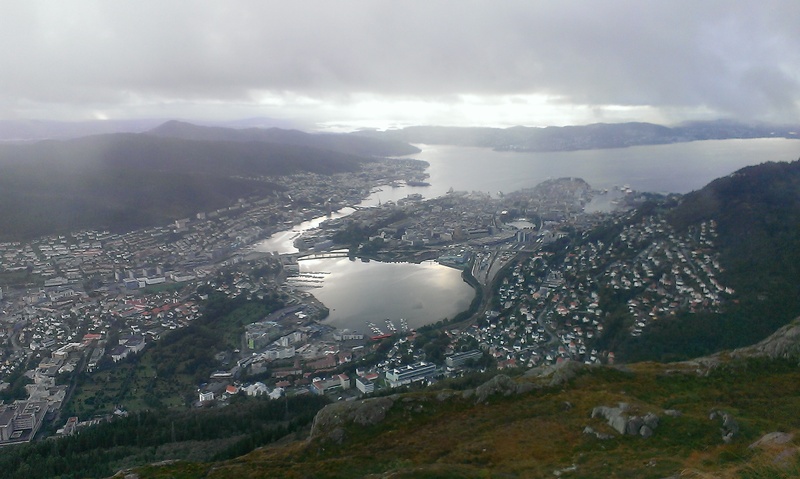 Posted on January 3, 2016 January 4, 2016 Categories General, Weekly Status UpdateTags bergen, review, update, VCBMLeave a comment on 2016 is here! A time for looking back and looking forward.